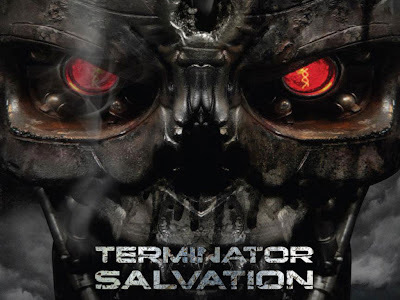 Went to watch Terminator Salvation aka Terminator 4 yesterday!! Must say that, this movie has the most serious colors amongst all the installments and also made me realized that what crap of a movie T3 was. Amazing action sequenses, amazing performances specially by Worthington and Bloodgood and amazing CGI animation (loved what they did with Arnie in this movie). Lots of connects with the previous installments (sans T1000) and as is the true nature of the Terminator franchisie, the story would leave you tangled in time and space (if this does not happen in past .... which of course would be comming from future.... then what will happen in present ..... sort of things). All in all a full entertainment flick.... and very much brings backs the magic of the Terminator franchise.